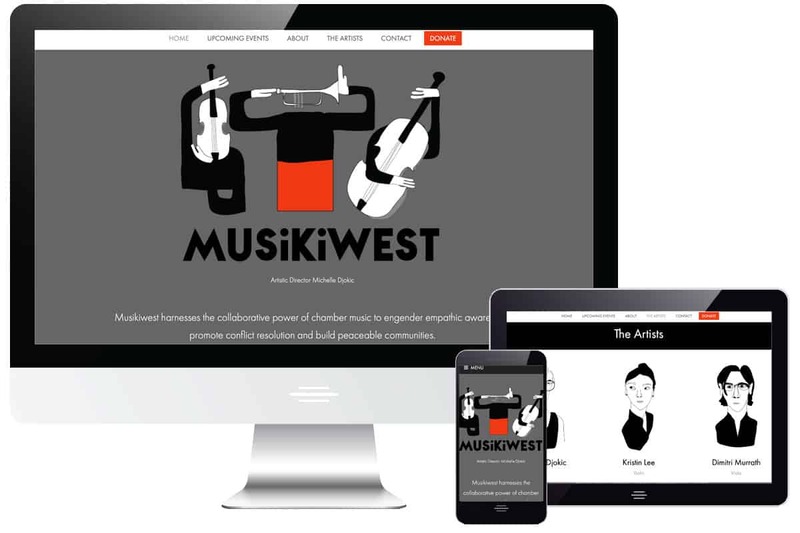 Musikiwest (aka Music Kitchen West) is a new project by artistic director Michelle Djokic. 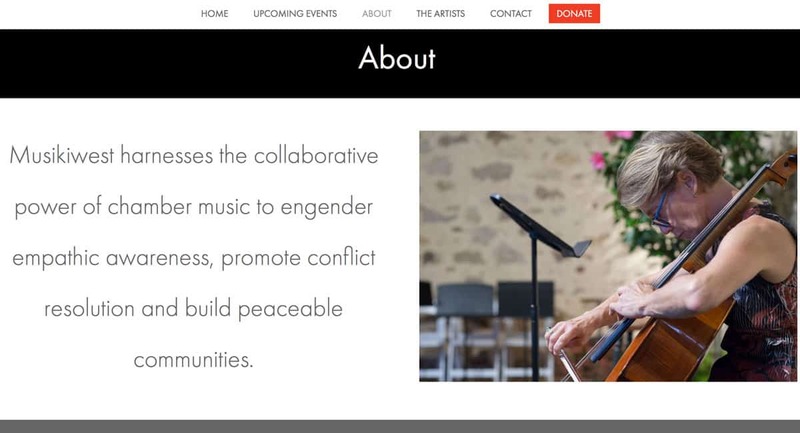 Their mission is to harness the collaborative power of chamber music engendering empathic awareness, promoting conflict resolution and building peaceable communities. 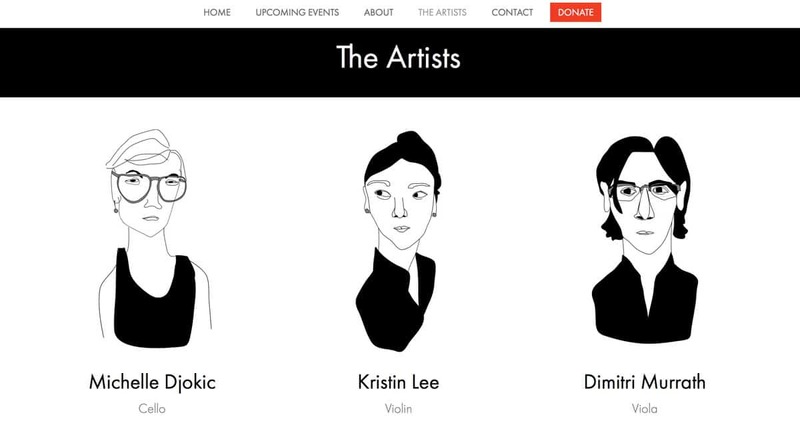 This project comprised of a brand new website build from the ground up, an events & ticketing integration, a social media presence and an email marketing vehicle to get their very important message out into the world.